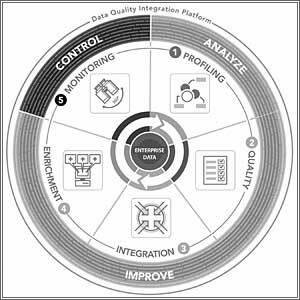 The business reasons for implementing a data quality program are changing. 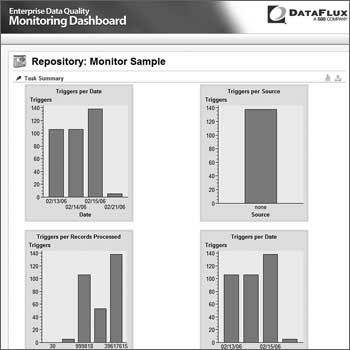 Once, companies used data quality to cleanse customer data that could power increasingly profitable sales and marketing efforts. For example, by cleansing an address list of prospective customers, you would reach more of your potential customers, rather than waste time and money sending mail to “dead” addresses or existing customers.